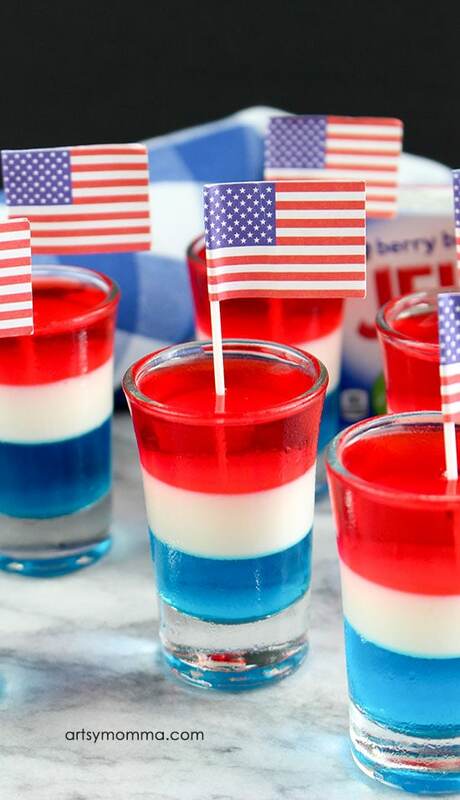 The patriotic season is almost upon us! 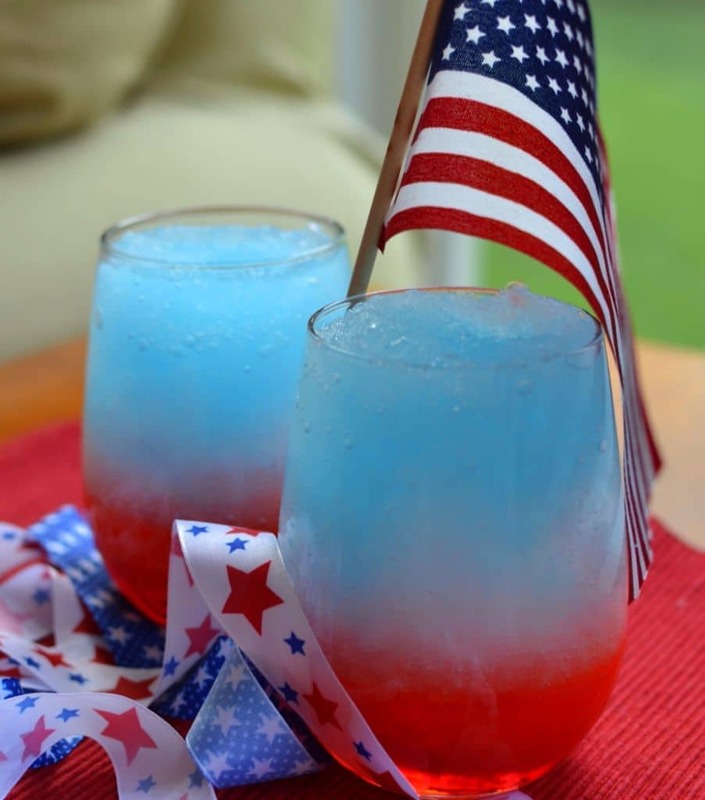 With Memorial Day and the Fourth of July just around the corner, you are probably starting to make your plans! 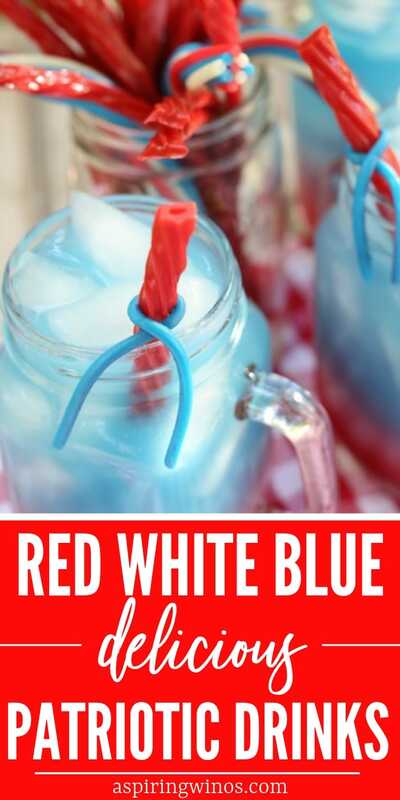 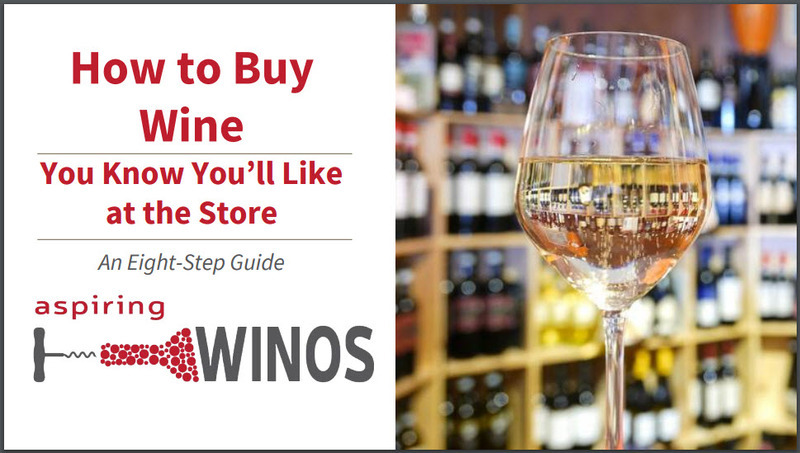 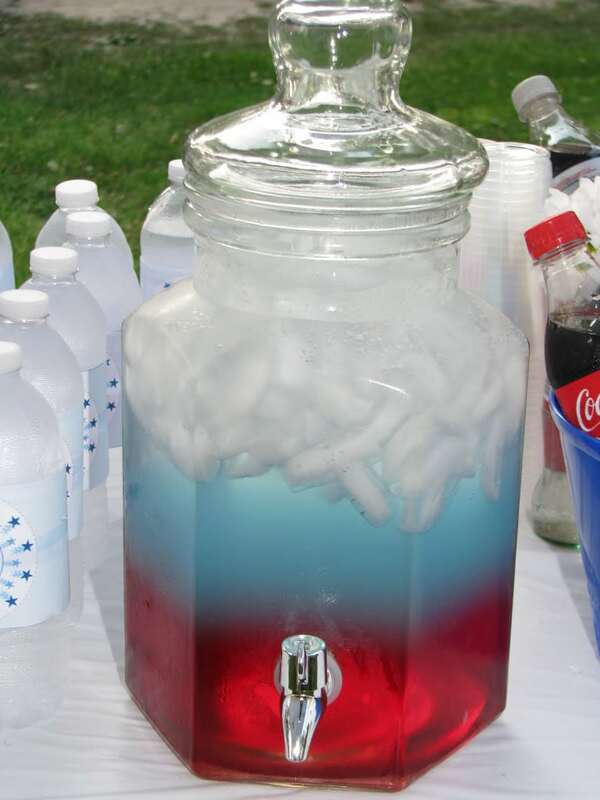 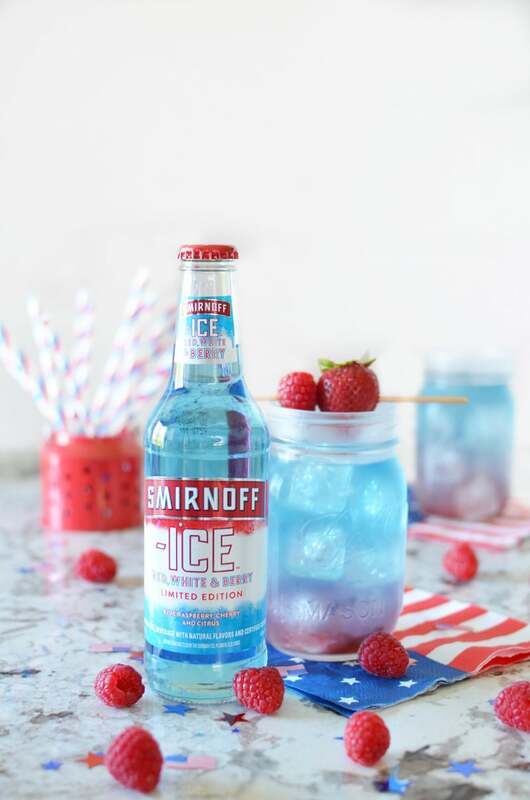 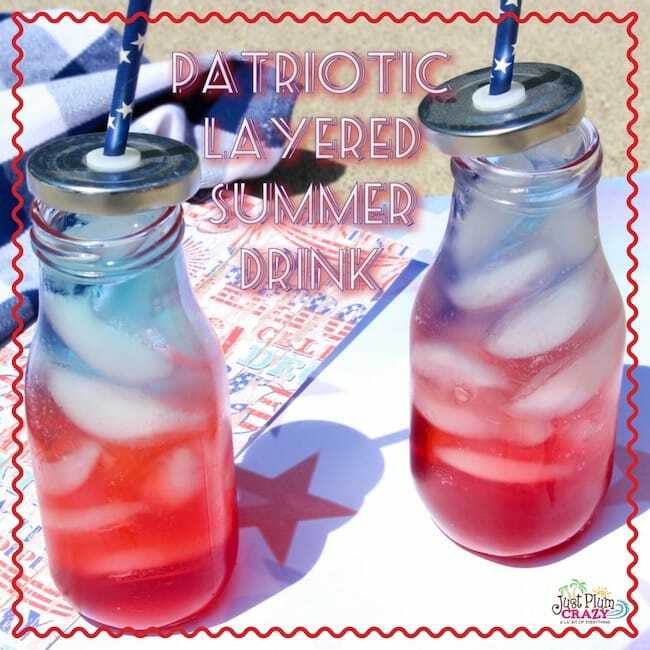 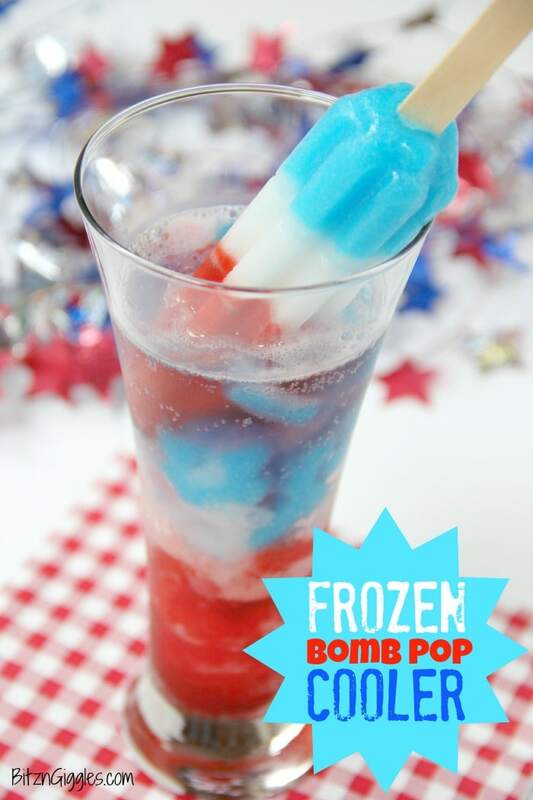 If you are hosting a party or just want a fun festive way to enjoy these patriotic holidays, mixing up a fun drink can be the perfect solution! 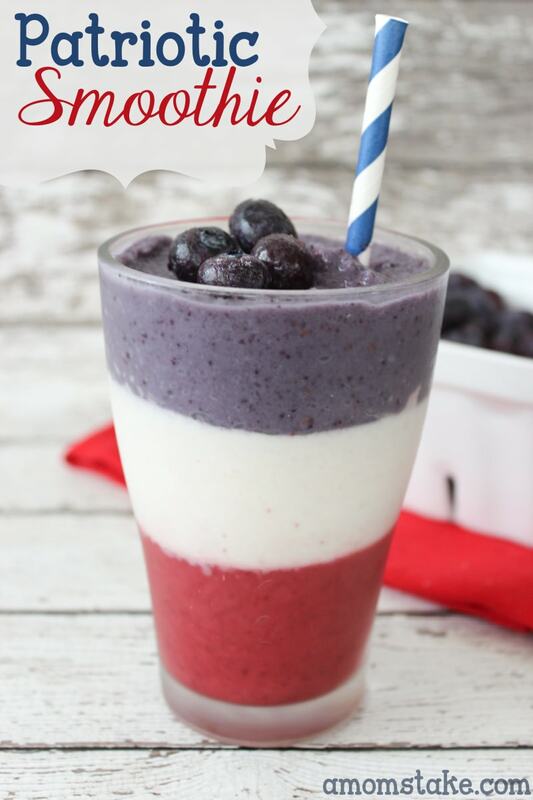 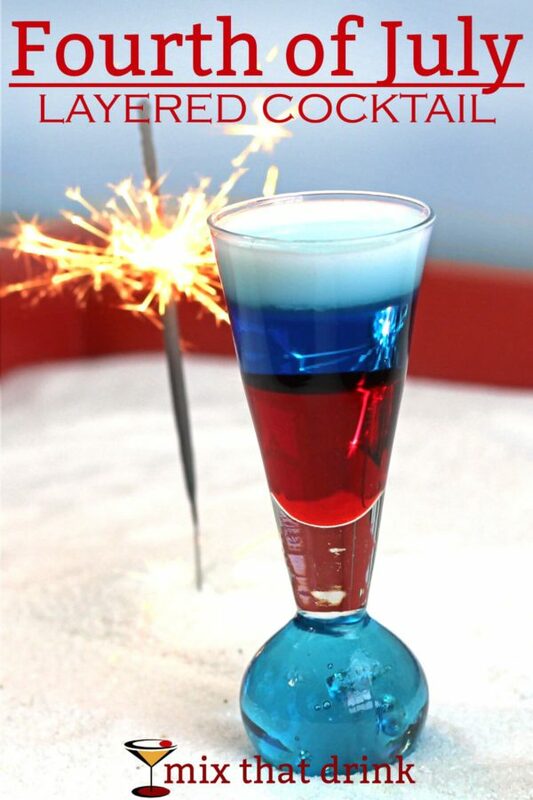 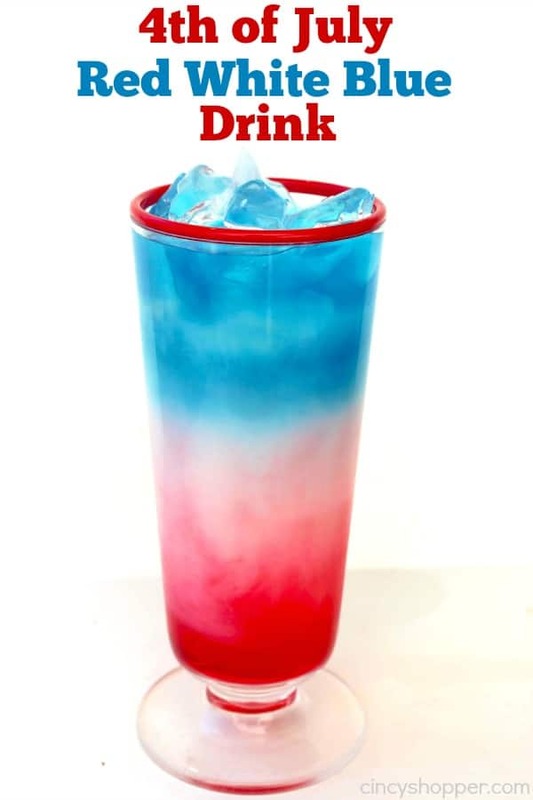 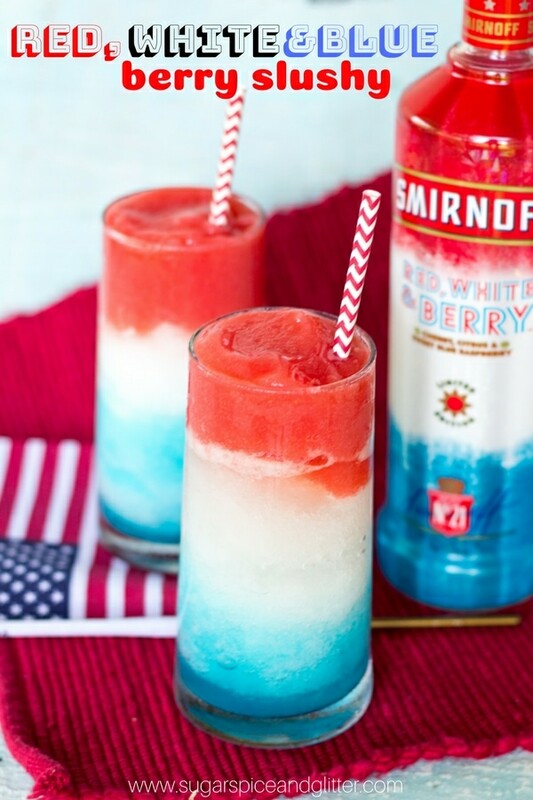 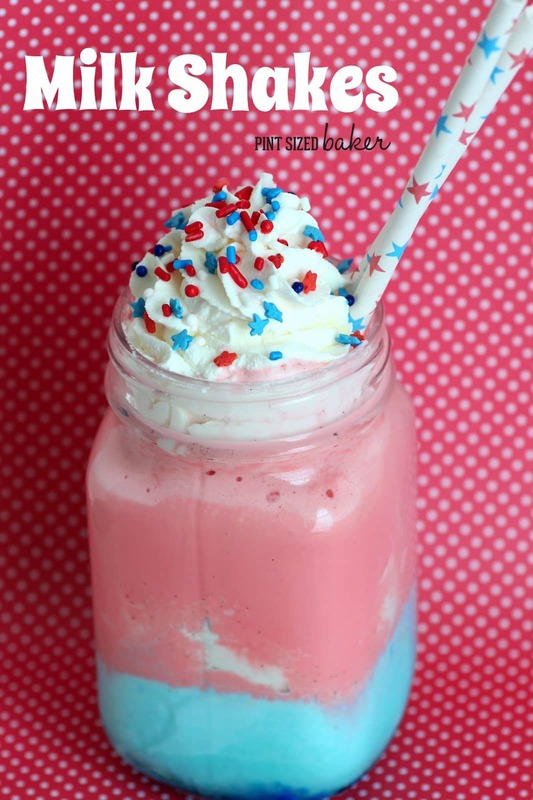 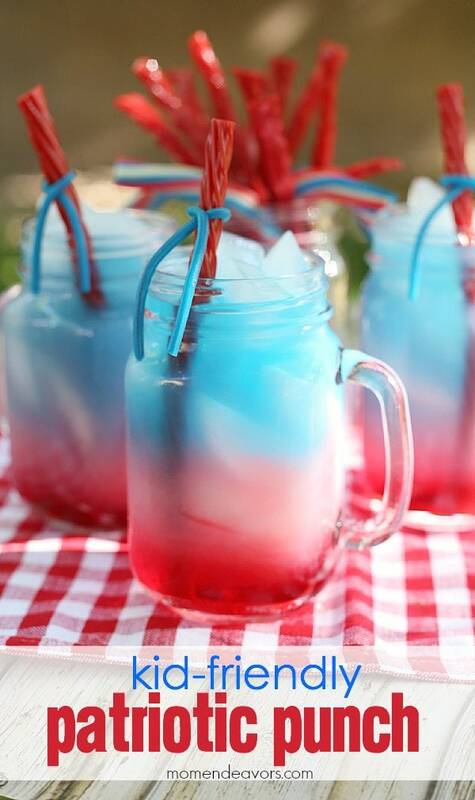 These drinks are all red, white, and blue themed which make them perfect for these holidays! 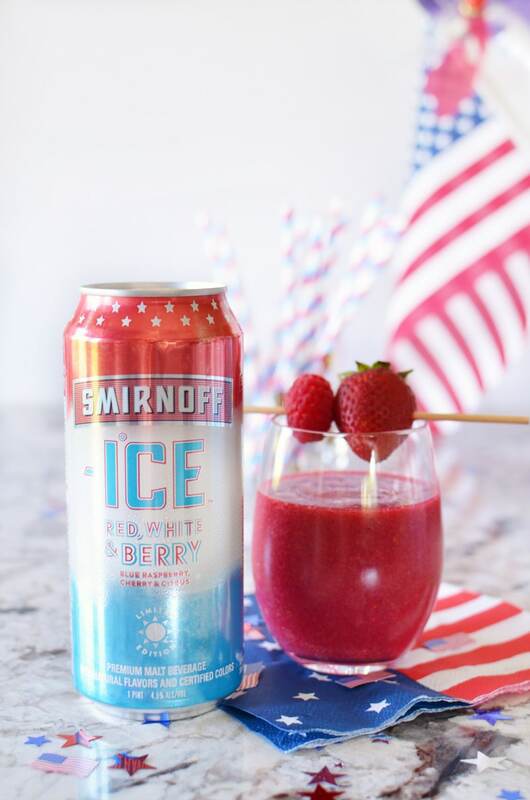 They don’t take a ton of work, and you’ll have a festive drink to enjoy for any reason to celebrate America on Independence Day. 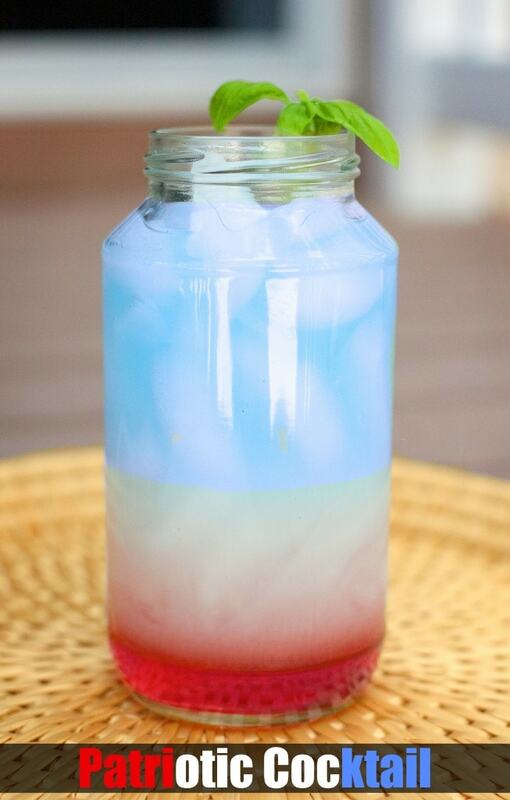 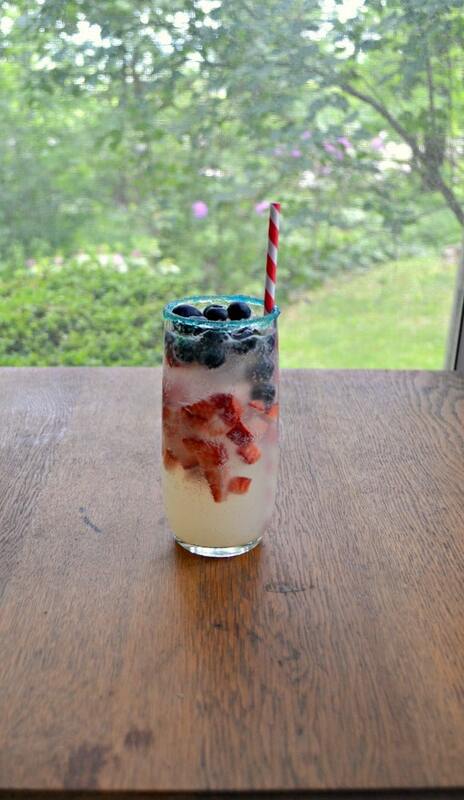 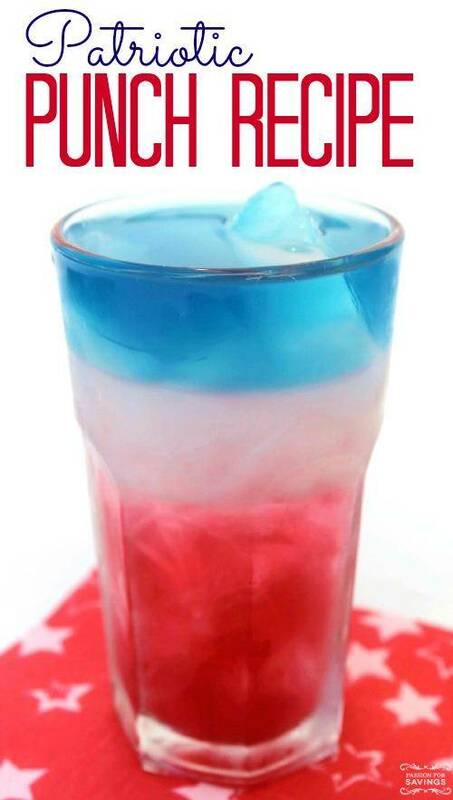 Here are some red, white, and blue drink ideas. 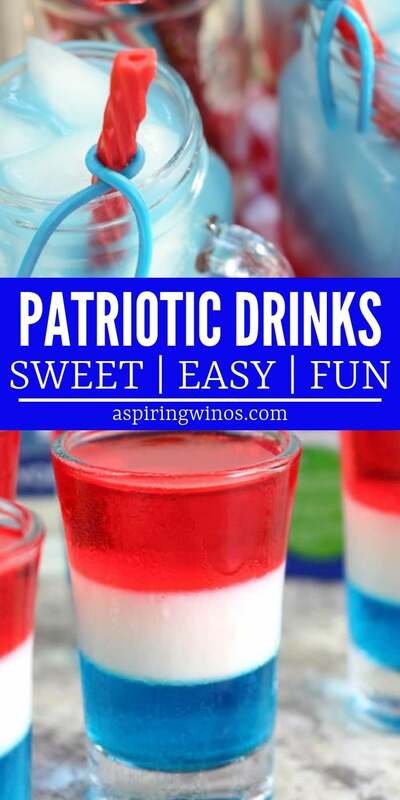 There is a mix of patriotic cocktails, drinks for a crowd and kid-friendly non-alcoholic mocktails. 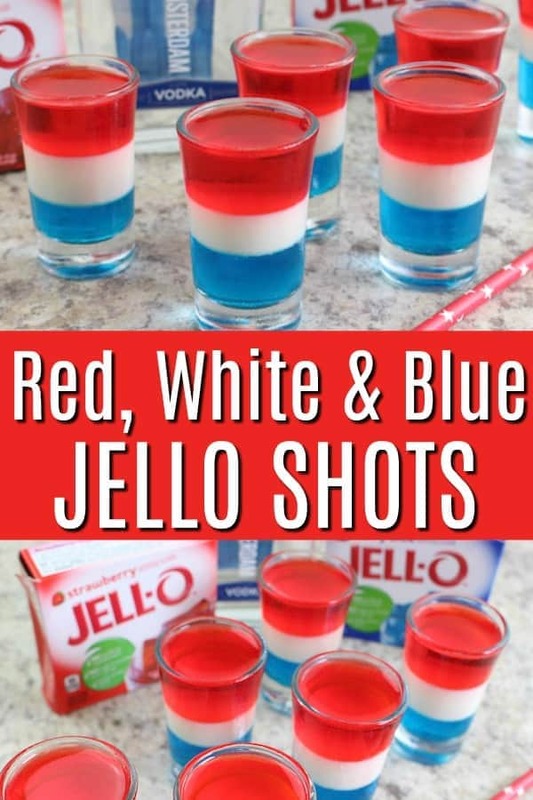 Let’s start with the family-friendly drinks, though of course you can always add a splash of your favorite liquor to one of these and turn it into a cocktail. 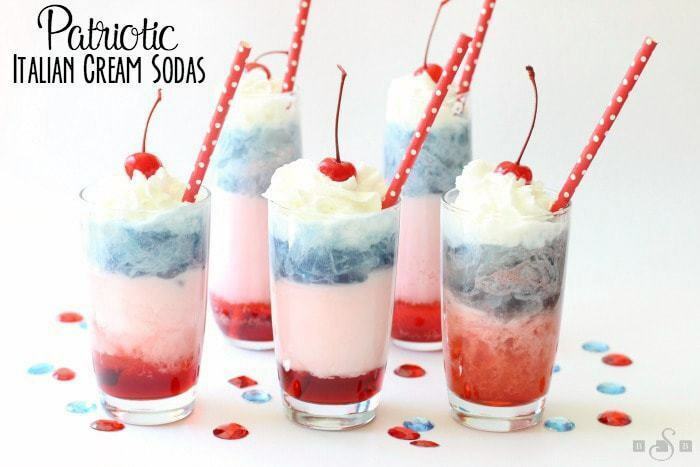 Scroll down for the alcoholic cocktails. 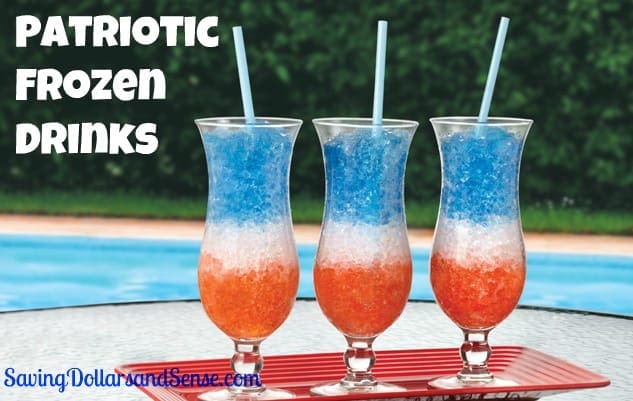 While you can certainly add a splash to any of the preceeding drinks, these ones are designed with adults in mind.